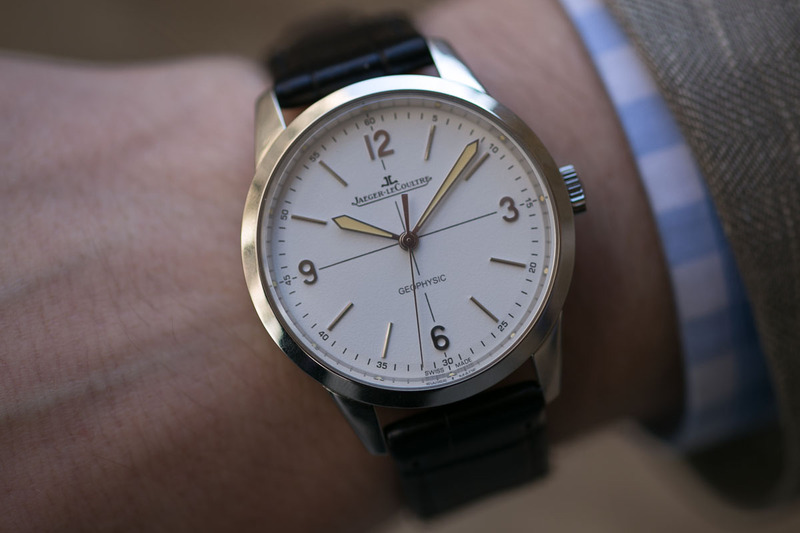 Some have been emailing me asking when, and the answer is contact a JLC boutique or retailer. They Geophysic 1958 has landed. Previous Topic: What's everyone wearing and doing this weekend?